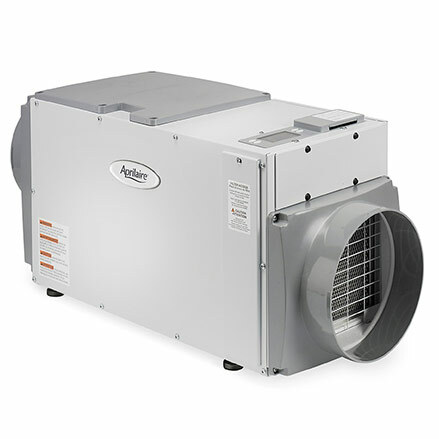 Aprilaire's dehumidifiers are the optimal solution for whole-home humidity control. Humidity control is one of the key factors that provides the most comfort in your home. 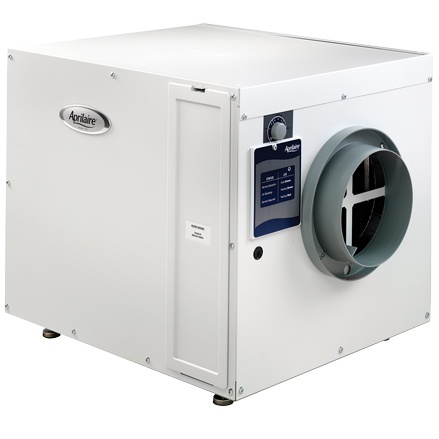 Too much humidity in your air can cause basements to be smelly, musty and damp. Excess humidity can also damage furniture, furnishings and cause wood to swell or rot. 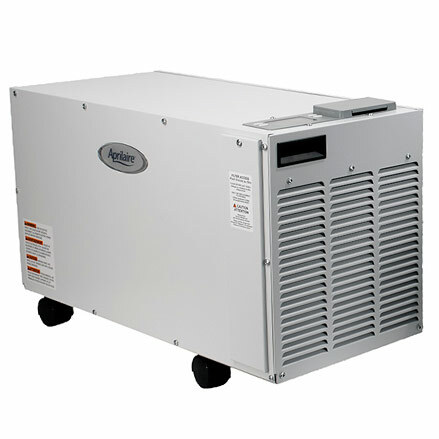 A.Borrelli Mechanical can provide and install an Aprilaire dehumidifier and tackle the toughest humidity in your home.